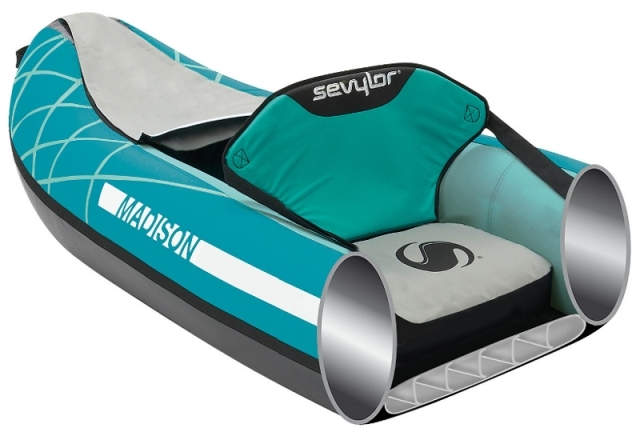 The Sevylor Madison is the successor to the Colorado. A superb Inflatable canoe perfect for 2 people to be able to get on the water and have some great adventures. The Madison is stable and easy to paddle, with the advantage of being able to transport in the boot of most cars. 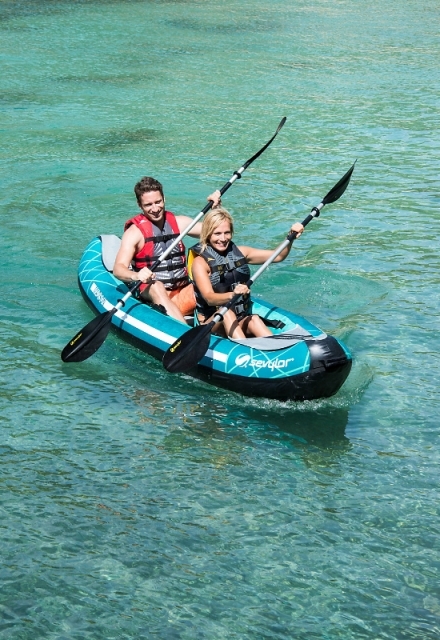 The new Sevylor Madison 2 person inflatable canoe is a great versatile, stable inflatable. Taking up very little space when packed down, the Madison Premium can be stored almost anywhere and transported with ease in the boot of most cars. 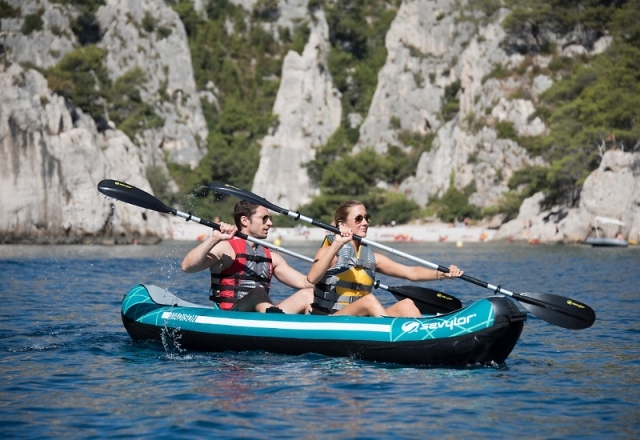 We offer a delivery service for the Sevylor Madison Premium Inflatable Canoe throughout the UK & Ireland to home and work addresses. 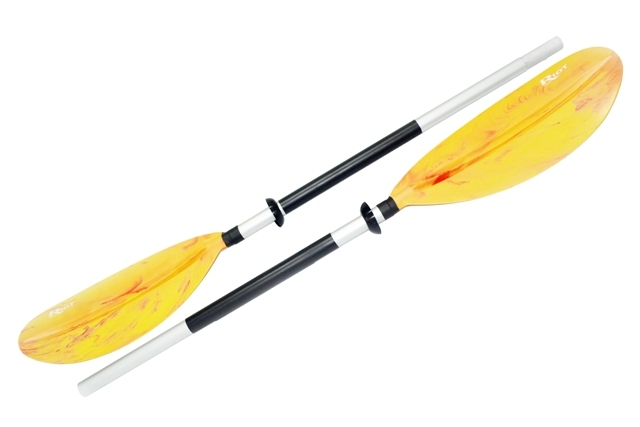 Buy a Sevylor Madison Premium Inflatable Canoe online from our website and collect from our shop at Lee Mill, Plymouth, Devon or you can collect from any branch within the Canoe Shops Group. There is no cost associated with this.